This Sunday, 27th January, we join others across the world to remember those who have suffered and died as result of genocide. To remind ourselves that these terrible things have happened, and are happening in our world, and to commit ourselves to work towards a more tolerant, inclusive and compassionate future. All are welcome. 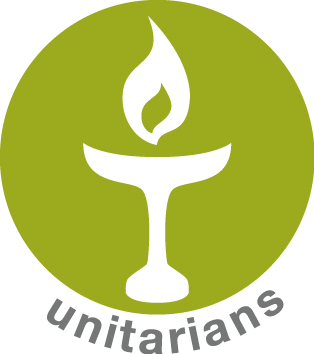 This evening, at 6.30 pm, Lewes Unitarians will meet for the final time this year. Our Christmas Service will be a joyful occasion and we extend a warm welcome to anyone who would like to join us. As we celebrate however, we are mindful that Christmas is not a happy time for everyone. Life can be difficult sometimes and things don’t magically get better for those who are homeless, lonely, unwell or grieving the loss of a loved one for example, just because it’s Christmas. In our Service we will take time to reflect on this and in our prayers, we might say that we hold those who suffer close to our hearts. What’s the use of this you might say? Well, for Unitarians, one reason for prayer, or reflection, is to inspire or motivate us to do something practical to help. Who can we help? What can we do? At our Services we normally have a collection. This evening we will be collecting for a local project that supports homeless people in the Lewes area, called Lewes Open Door. Lewes Open Door currently operate a lunchtime service for homeless people from Westgate Chapel. They would like to expand their services to include a night shelter for the winter months. They are currently looking for volunteers to support this project and would like to hear from people by January 6th. Anyone interested in volunteering please contact Lewes Open Door, either through our Facebook page, or the website www.lewesopendoor.wordpress.com or by calling 07806777106. Lewes Unitarians wish you a very happy Christmas, and peaceful and fulfilling New Year. Our first Service in 2019 will be on Sunday January 13th at 3pm.